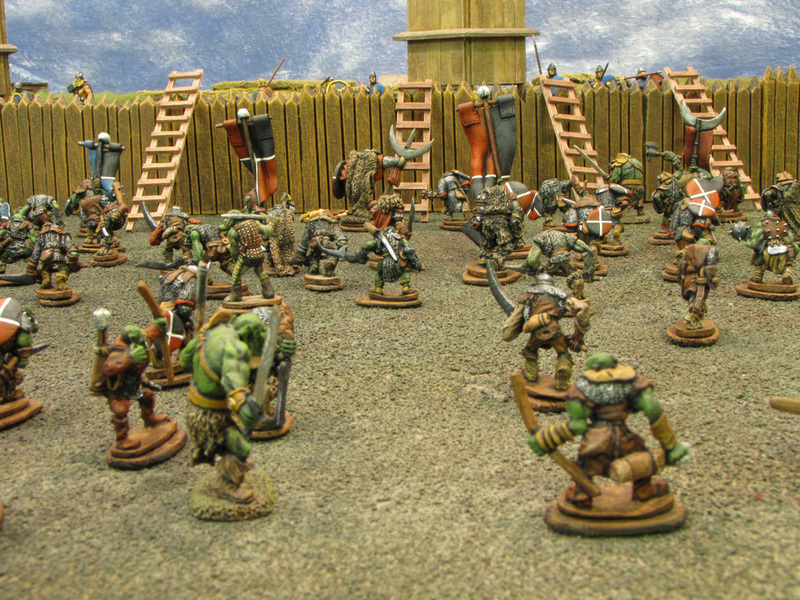 The contested swamp fort of Skara, currently held by Kildarian vassals of King Magnus, was under siege by the vicious urog King Valden the Ruthless. 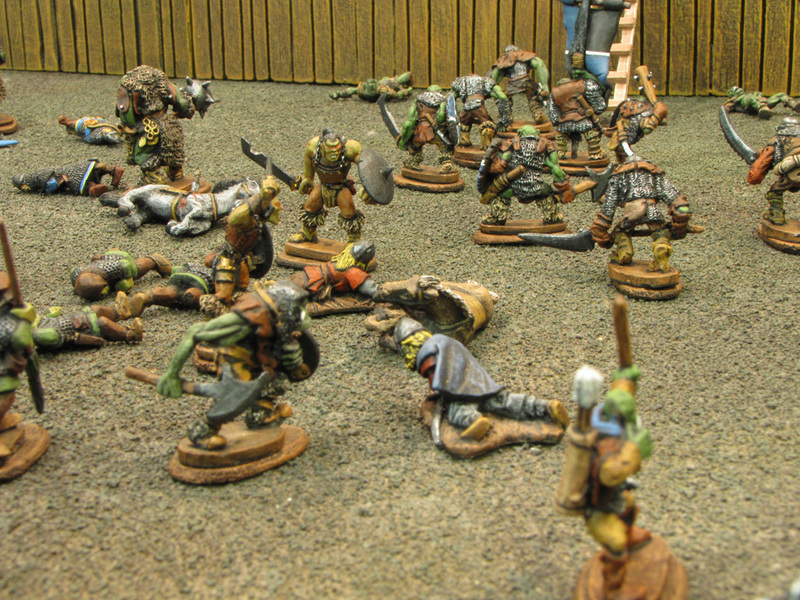 Young King Magnus was reluctant to take his lesser forces against such a mighty orc army. 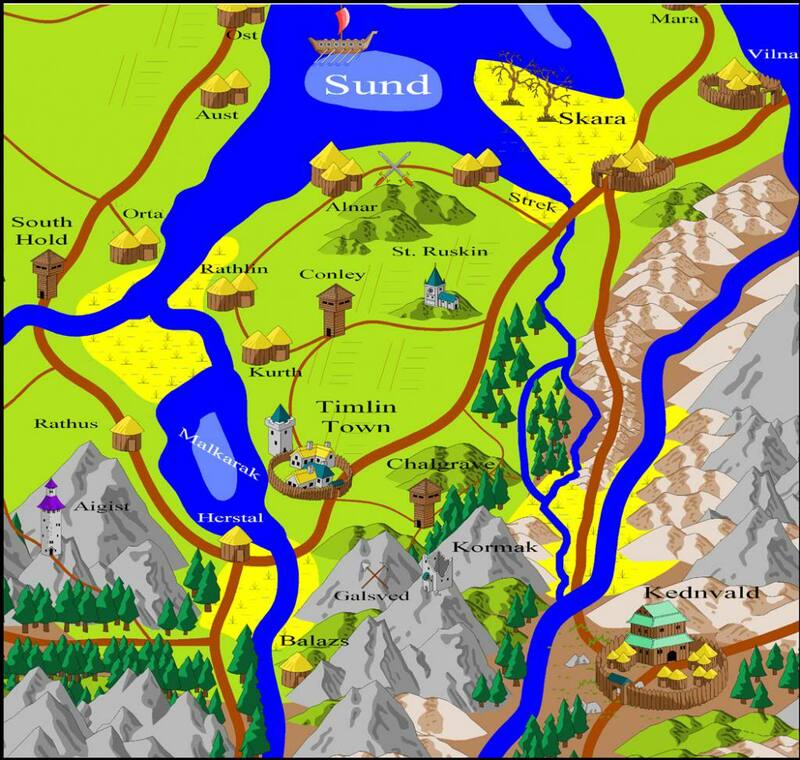 He sat on the shore of Lake Sund some miles to the north of Skara, with enough ships to ferry his loyal Gautrian warriors back home. Kvig Melgarson and his elder brother Hegg argued they should push their troops now and take the field against Valden. King Magnus refused, but allowed any of the knights who wished to ride with the Melgarsons into the destruction and doom at Skara. 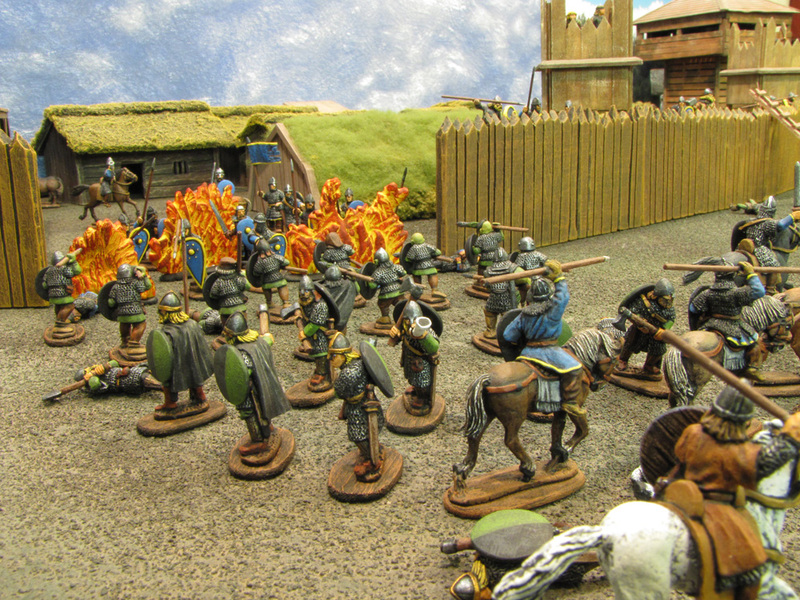 With Hegg’s loyal cavalry at the core, Kvig convinced his ally (and father of the King’s betrothed) Jarl Storolf to lend an equal number of knights to the cause. Their heavy cavalry were too few to hope to turn Valden’s army and break the siege of Skara, but perhaps in the right place they could inflict crucial damage. 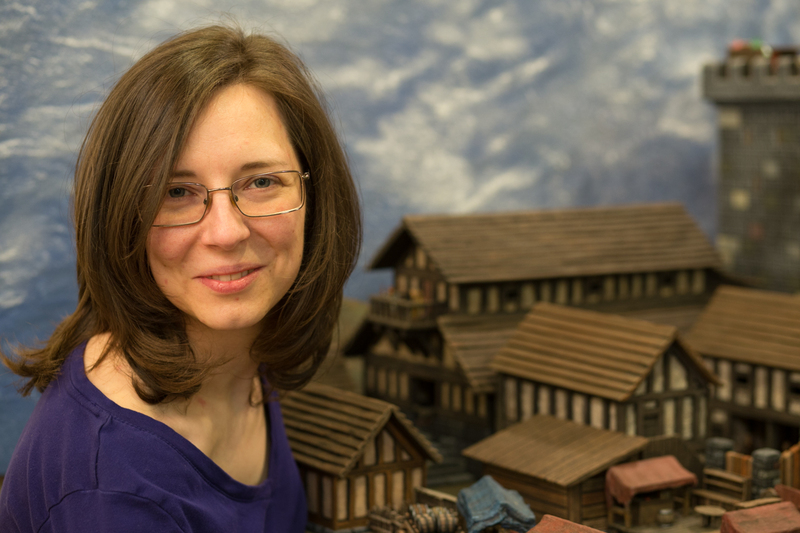 By the time the riders arrived at the fort, the attack was underway. An enclave of Priests of the One God from the League of Nil-ith Horn set the gate ablaze. 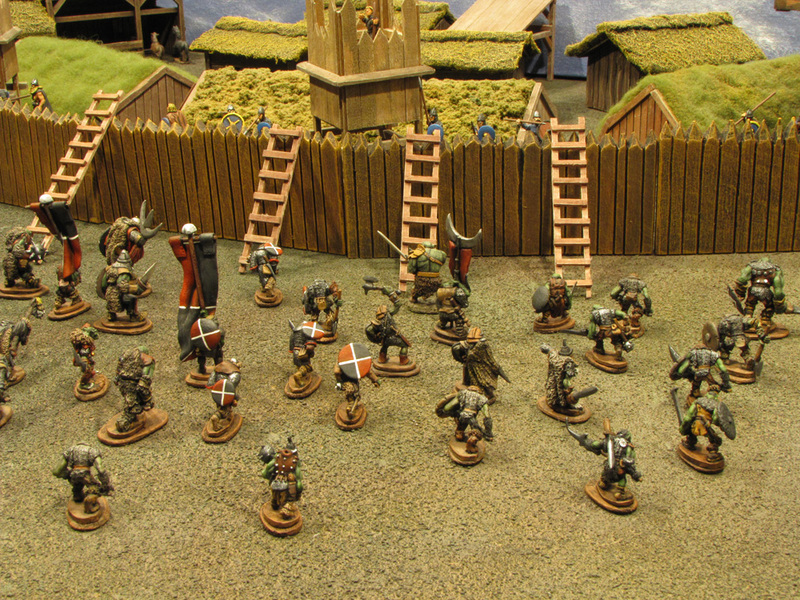 Kvig led his cavalry on a devastating charge through their ranks, trampling priests and orc warriors. The elite orc squad protecting the priests inflicted losses on the Gautrians in turn. Meanwhile, the Kildarians bravely tried to hold the gap against the closing Nil-ith Horn heavy infantry. 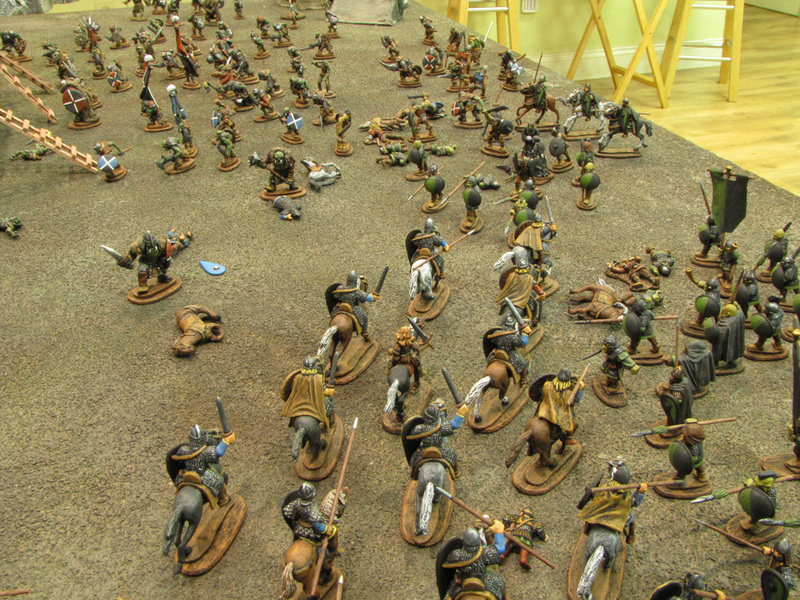 Kvig brought his cavalry around and crashed into the flanks of the Nil-ith Horn at the gate. 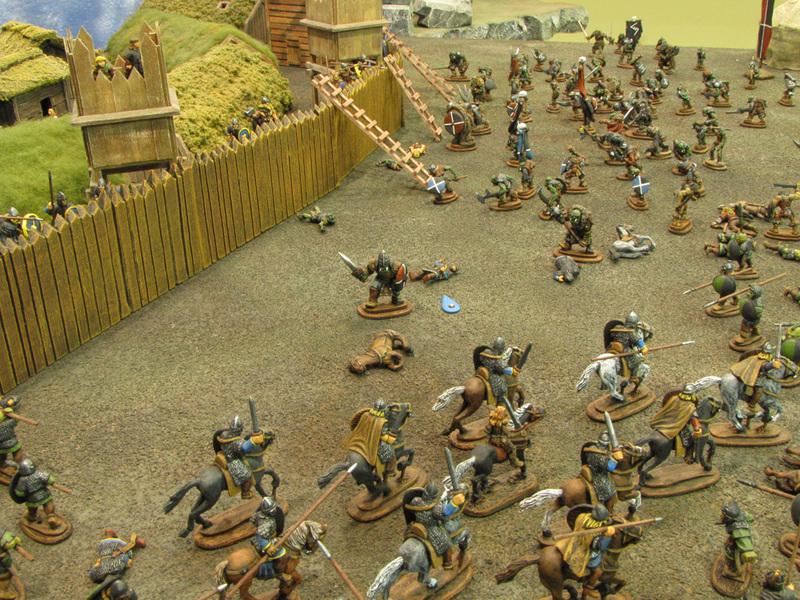 Kvig led one last attack at the priests, then the retreat was sounded and the cavalry stampeded out of range.